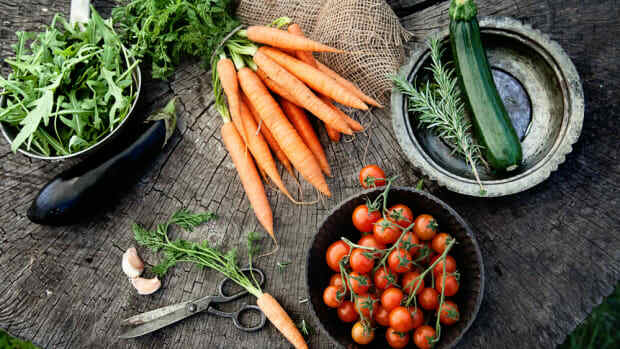 The global organic food and beverages market will likely reach $323.09 billion by 2024, more than doubling from $124.76 billion in 2017, according to Zion Market Research. 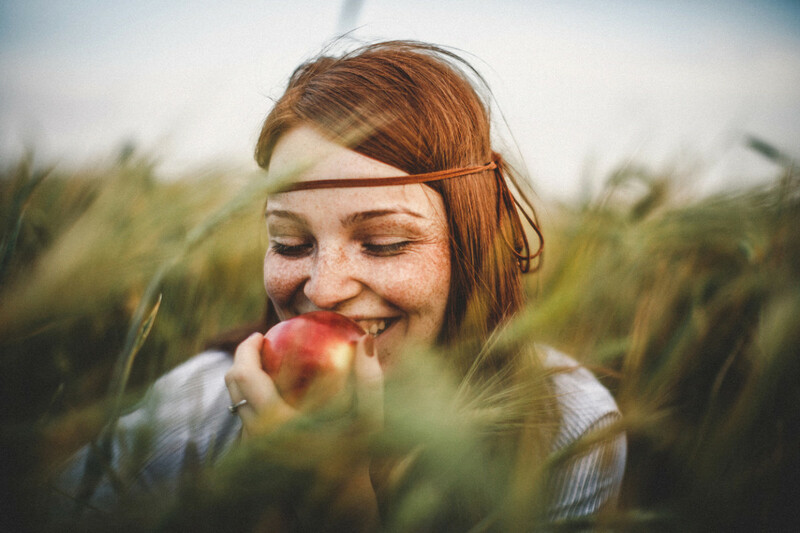 The market research firm also estimates that the organic personal care market will skyrocket in the next five years, reaching $21.26 billion in 2024. 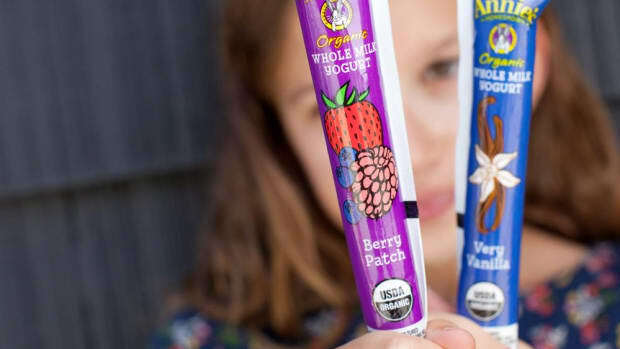 The author of the study attributes the ever-growing popularity of organic foods to a number of factors, including a desire to avoid GMO products, which are not permitted under the USDA organic label. 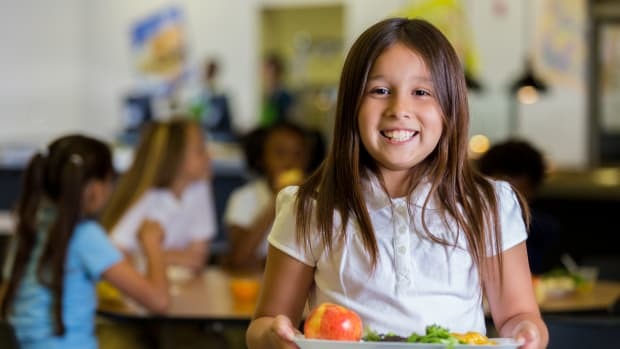 The author also cites a rising awareness of the health benefits of organic food as compared to conventional as a contributing factor to this market growth. One 2017 research review commissioned by the European Parliament cited lower cadmium content in organic crops and higher omega-3 fatty acid content in organic milk and meat as two major health benefits of choosing organic. 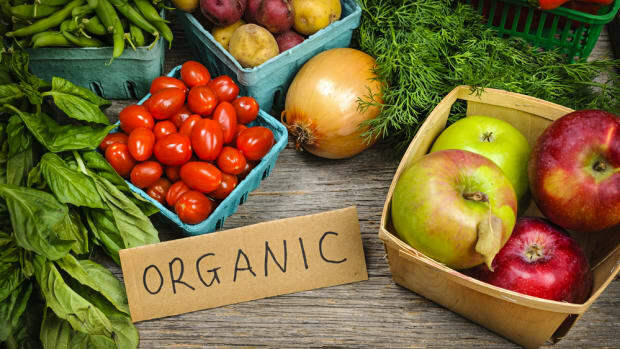 Organic food is also less contaminated with herbicides and pesticides, many of which have been deemed probable carcinogens and linked to endocrine disruption. 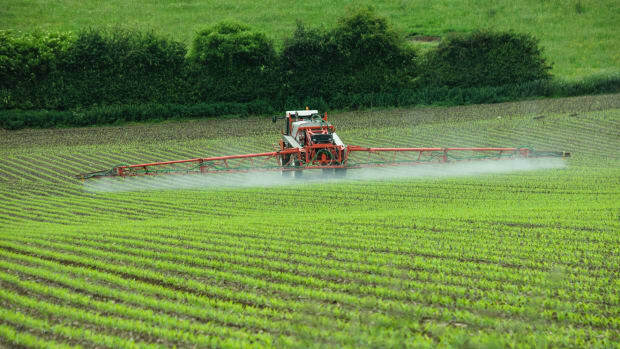 The World Health Organization deemed glyphosate, the active ingredient in Monsanto’s Roundup, a probable carcinogen in 2015. Roundup is used with genetically modified Roundup Ready seeds, which are not permitted in organic agriculture. 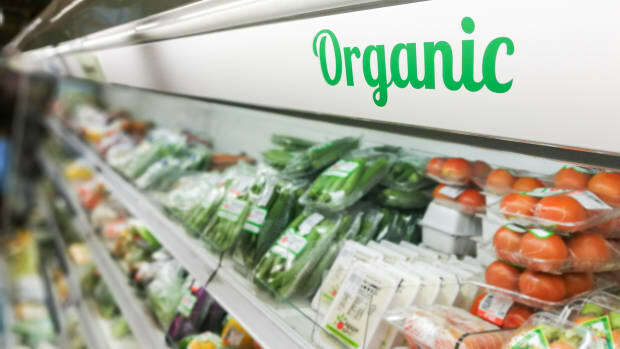 North America will continue to lead the worldwide organic market in coming years, according to the study, thanks both to widespread awareness of the health benefits of organic and the ever-growing number of organic farms in the region. The United States alone boasted 14,000 certified organic farms and 5 million certified organic acres in 2016, according to Pew Market Research, a 56 percent increase from 2011. 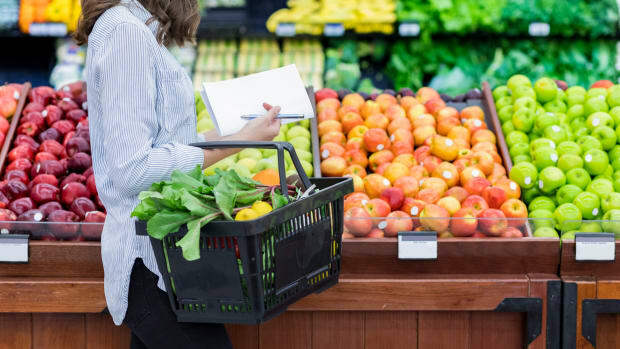 A 2017 study identified taste and health benefits as the most important factors in Americans’ choice to buy organic, over other issues like ethics or the effect of conventional agriculture on the environment. 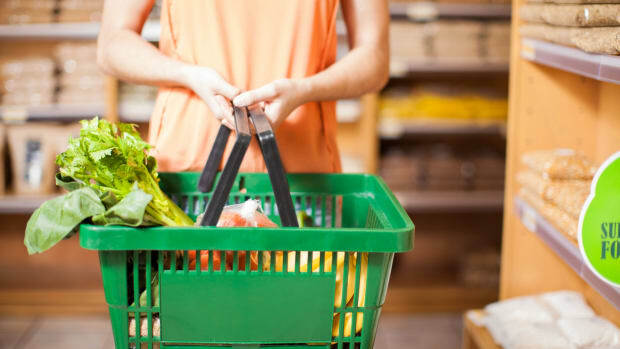 A 2016 report from the Organic Trade Association noted that nearly 75 percent of American families make at least some effort to buy organic food.